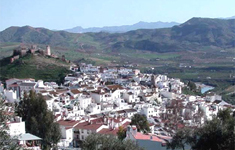 Alora is a 40 minute drive from Malaga Airport. Hire cars can be collected there, or we offer a pick-up service for those people that do not wish to drive themselves. 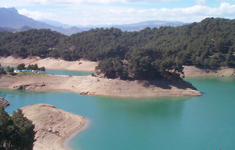 Alternatively the train runs from the airport to Malaga and from Malaga to Alora. The trains are cheap, on time and very clean. Mick or Linda would be happy to collect you from the station, if required.